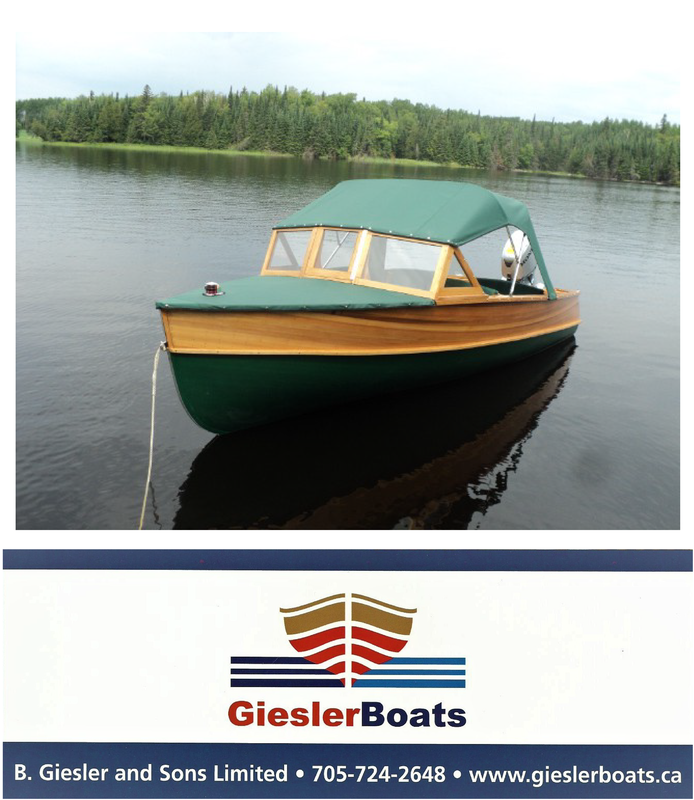 A tour of Butson Boats: owoden boat restoration and "new builds"
The Butson family has a storied history of boat building and restoration in Muskoka. Tim Butson’s Bracebridge shop currently houses vessels in for restoration, as well as a stunning “new build”. Enjoy the video below.